Dec 14 Can you have a creative adventure with woolly jumpers? Creativity is the ability to look the world (or woolly jumpers) in new ways, to find hidden patterns, to make connections between seemingly unrelated things. 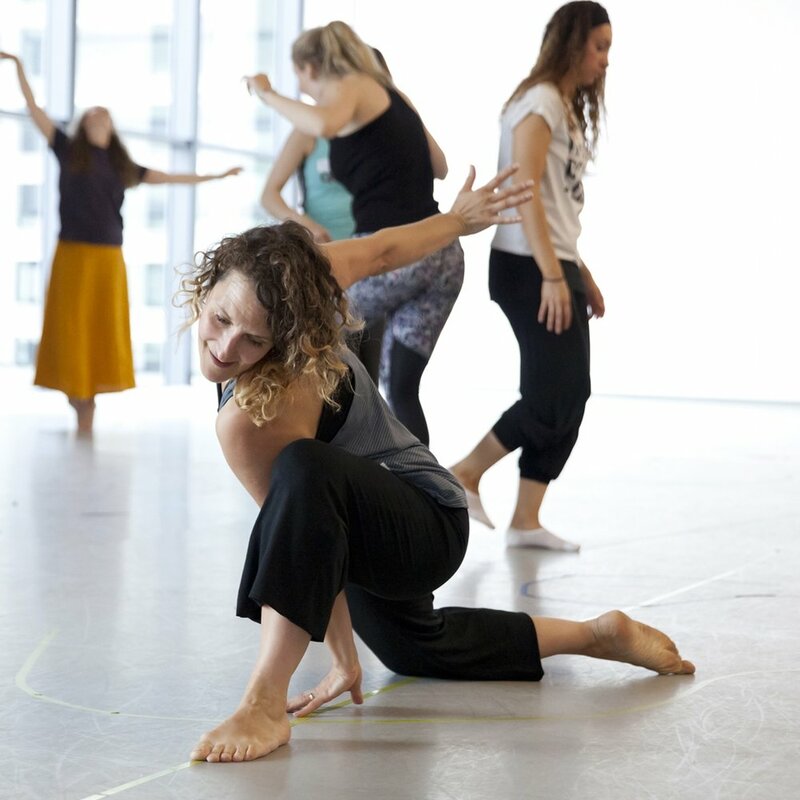 Our Creative Adventure works with early years practitioners to explore creativity, movement and the connection between the two. It's about collaboration and curiosity. Dec 21 All they want to play with is the box!